Mickey and Minnie take a romantic afternoon stroll. 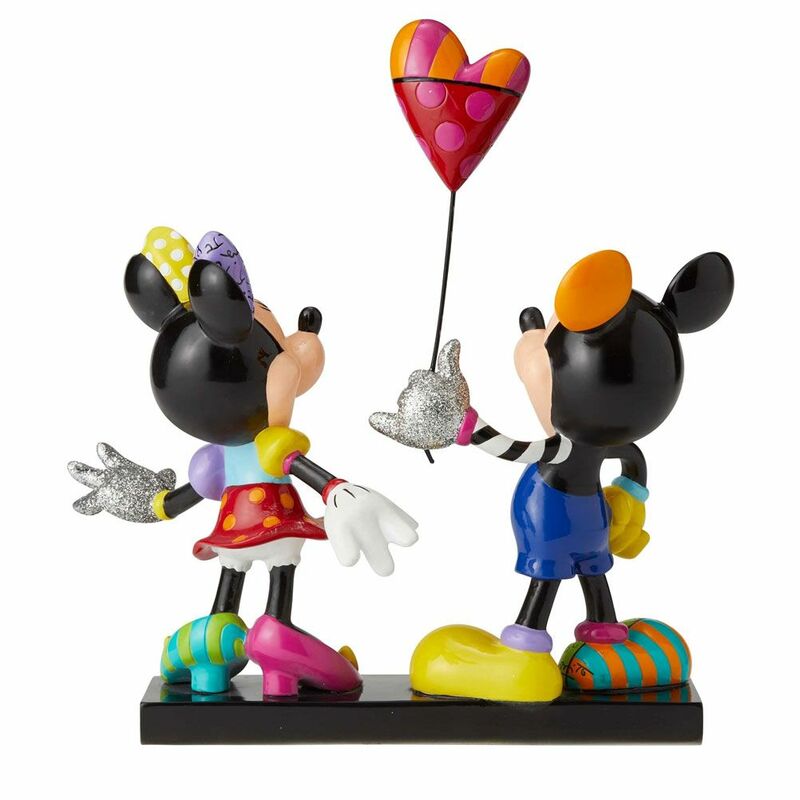 Mickey clasps a heart balloon that floats above them, creating a cheerful scene. Admire their jubilant expressions and unique details, like their sparkling, glitter gloves. Made from resin, packed in a branded window gift box.